Gaelic "Lag a' mhor aig" - "beautiful hollow by the broad bay", pronounced La-froyg. 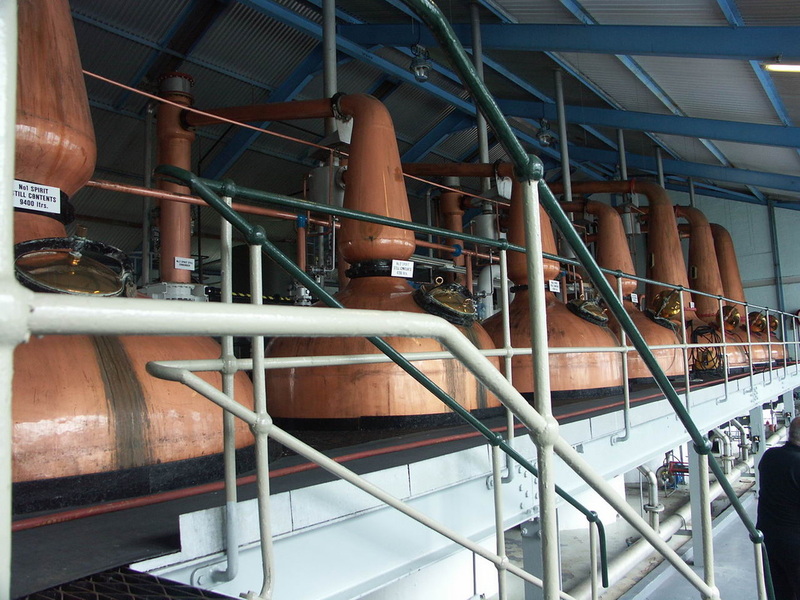 Website with history of the distillery, details of tours, profiles of staff, online shop, virtual tour and extensive details of each of the whiskies. Join the Friends of Laphroaig (its free, though you do have to have a unique code from buying a bottle of the "World's most richly flavoured Scotch Whisky") on the site, and then there's an FoL site too. 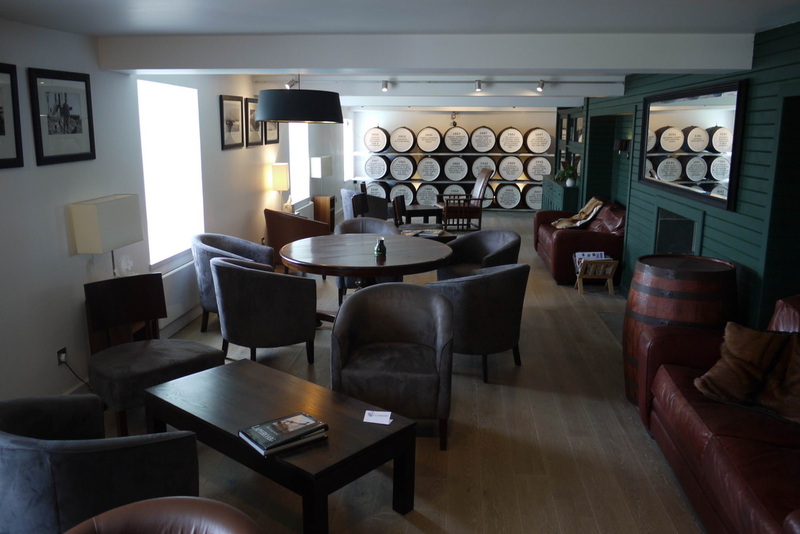 Laphroaig's Visitor Centre features a museum, bar, shop and lounge. Tours take place 7 days a week, but timings vary during the year - check ﻿﻿website﻿﻿ for details. 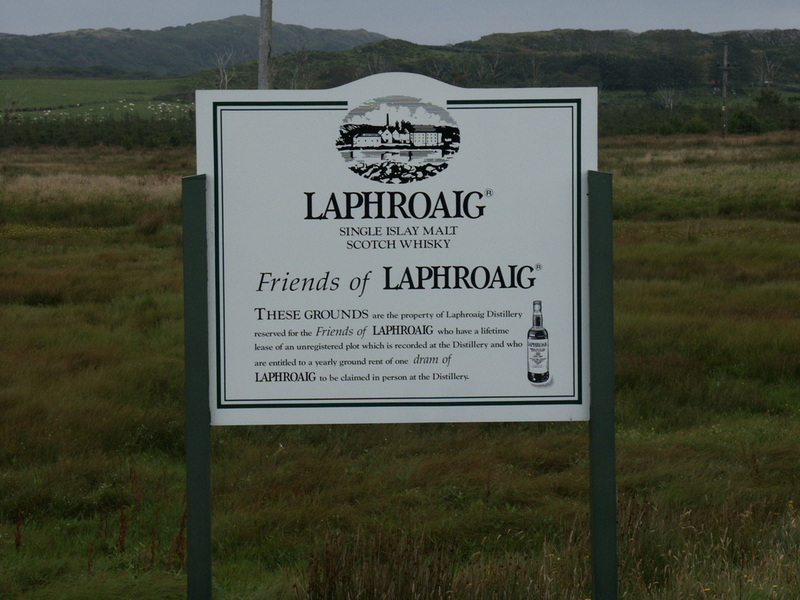 If you're a Friend of Laphroaig, and why wouldn't you be, you will also be able to visit your very own plot of land near the distillery, plant your flag in it, and you will receive a miniature as rent, and a certificate. The lounge has books with the names of all the Friends of Laphroaig, over 500,000 of them - find your name and sign the book. 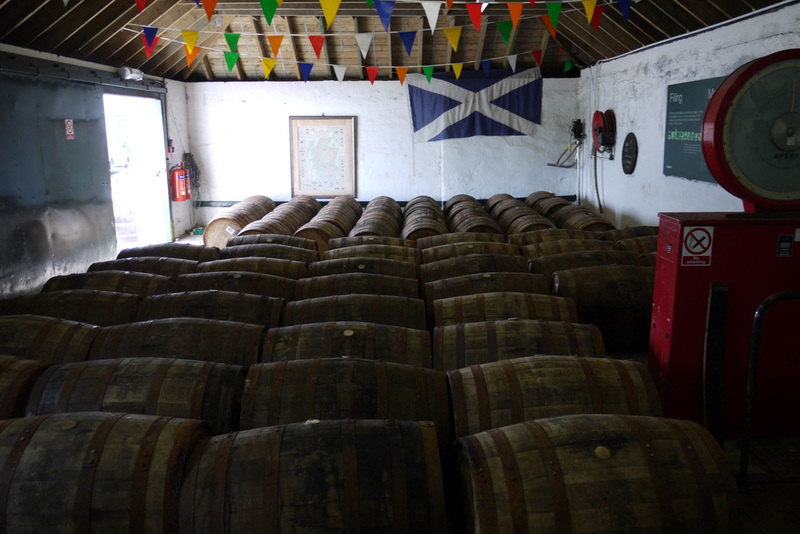 Besides the basic tour which costs £10.00, and includes 3 drams, there are other variations to suit people with more or less time available, including an £100 tour taking in a visit to the water source, the peat banks and culminating in bottling your own 25cl straight from the cask. 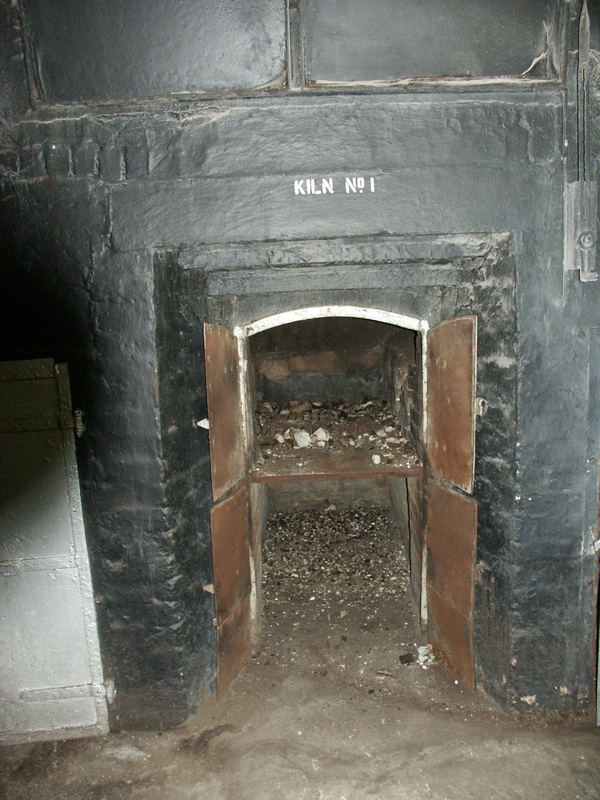 See the website for times and details of all tours - book tours on 01496 302418 (Mon-Fri 11:00 to 16:00). 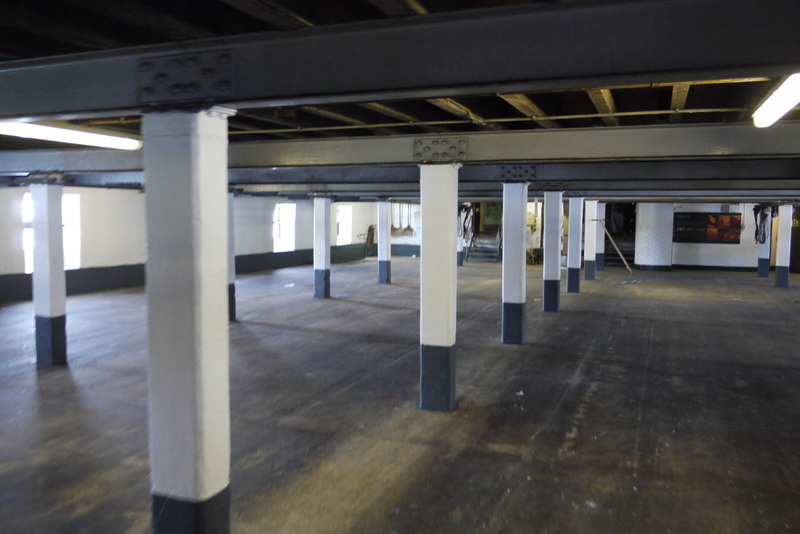 Laphroaig is one of the few distilleries still to have its own malting floor (others are Bowmore, Kilchoman, Balvenie, Springbank, Highland Park), though most of Laphroaig's malt now comes from Port Ellen Maltings. 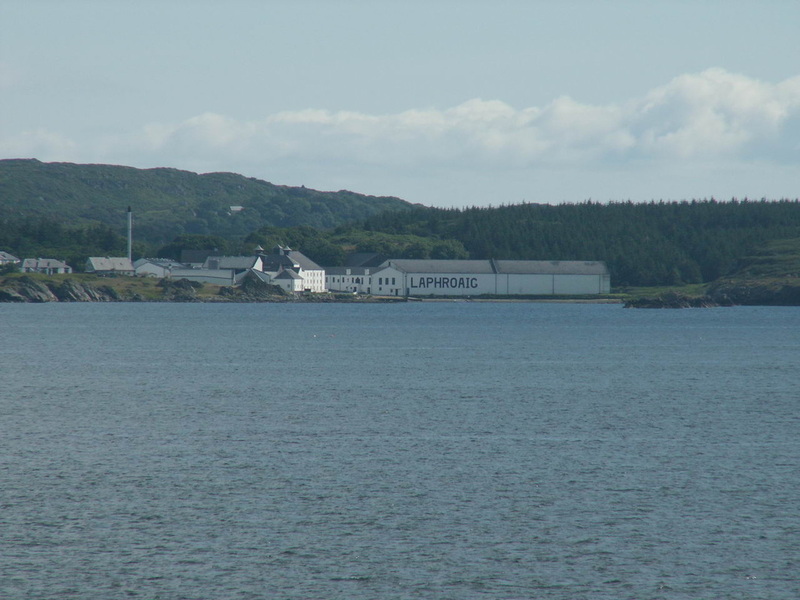 Laphroaig is the first of the three distilleries in quick succession on the road out of Port Ellen. 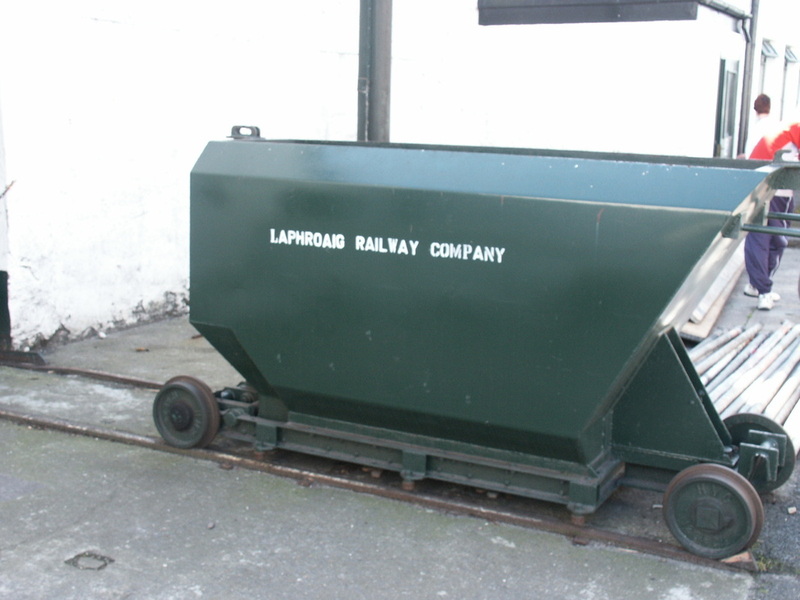 Founded by brothers Alexander and Donald Johnston, whose father went on to establish Lagavulin just down the road in 1816. Alexander had already died by the time Donald fell into a vat of boiling burnt ale, his son Dugald was only 11, so Laphroaig was managed by Walter Graham from Lagavulin until Dugald was old enough to take over. Relations between the two neighbouring distilleries were to become much more strained later (see Lagavulin page and Malt Madness). 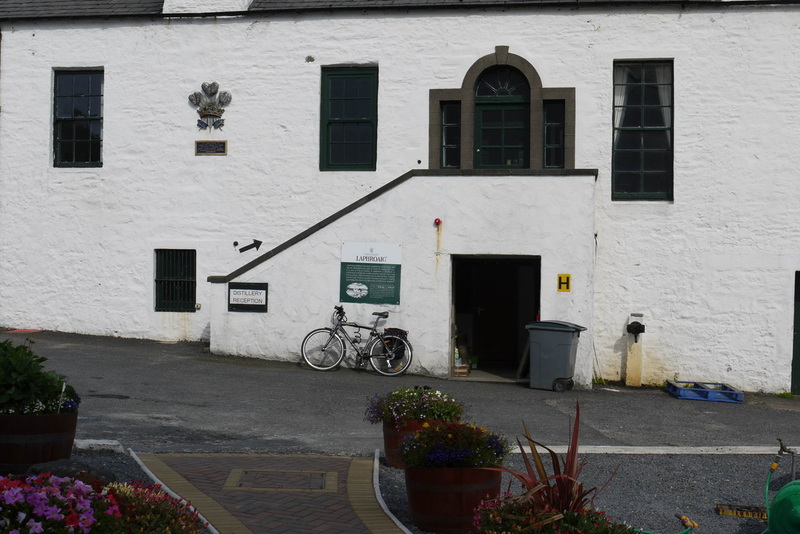 Ardenistle Distillery was set up next to Laphroaig in 1837, but it closed in 1866 and is now part of the Laphroaig site. 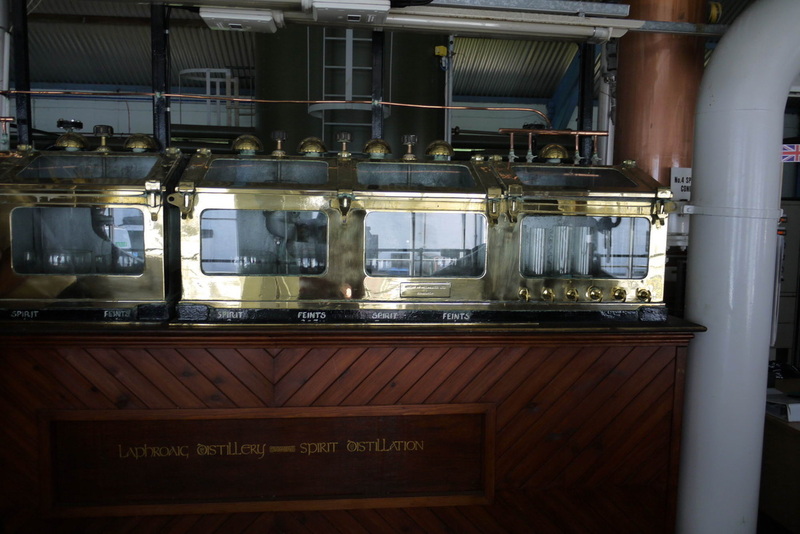 The distillery remained in the hands of the Johnston family until 1954 when there were none left! The distillery's management passed to Bessie Williamson - the first woman to mange an Islay distillery, and the only woman to run a distillery in the 20th century. She retired in 1972, by which time Seager Evans (Long John International) owned the distillery. 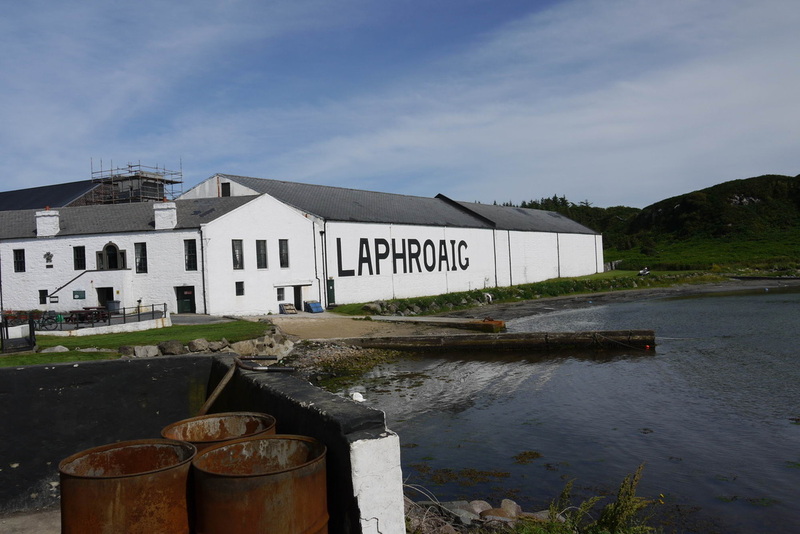 Further takeovers and sales lead to Allied and now Fortune Brands owning Laphroaig. The latest takeover has seen Laphroaig move into the ownership of Suntory. 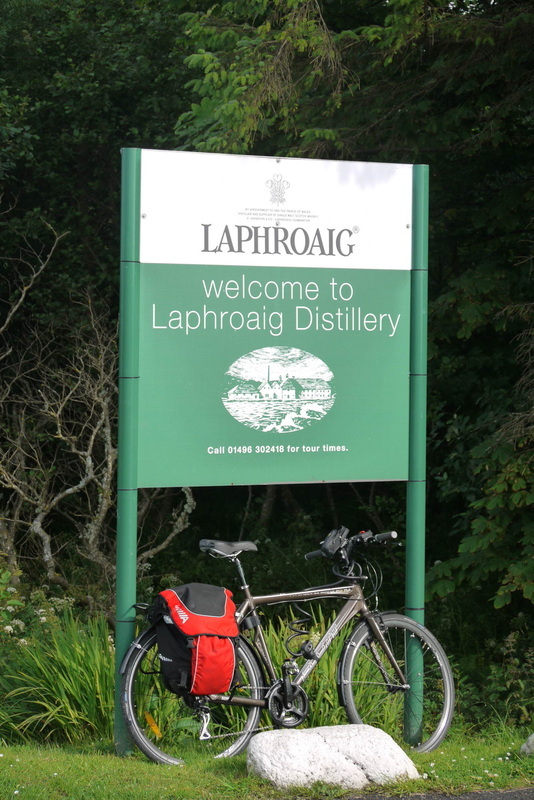 ​Laphroaig is known as the Marmite of whisky - love it or hate it - the most stridently peaty of whiskies. Laphroaig famously beat American prohibition by being sold as a medicine! 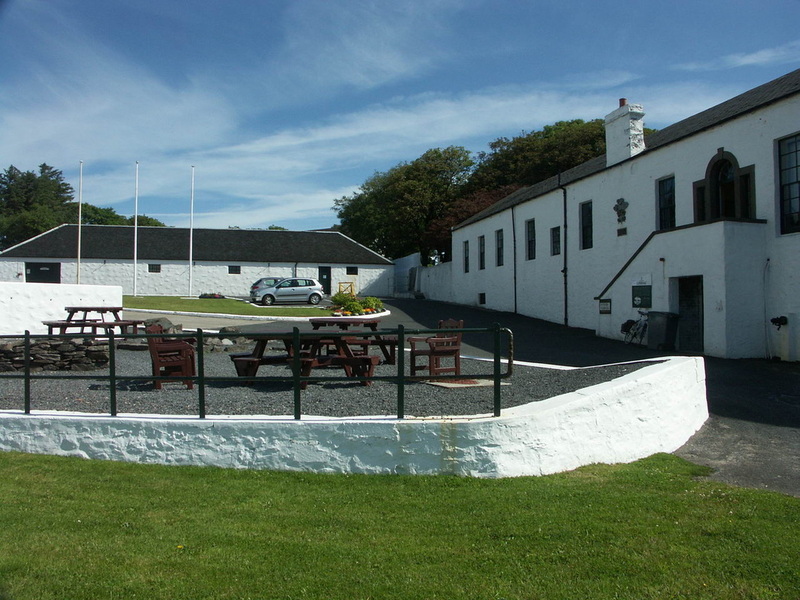 Laphroaig Distillery is about one mile east of Port Ellen on the A846. As with many other distilleries, Laphroaig has now introduced a basic NAS product - Select (40%). Special releases are made from time to time, including the annual Fèis Ìle Càirdeas bottling. Plenty of independent bottlings around as well. ​Run from a house in Port Ellen, so not a shop as such, but hire, sales, accessories and repairs available - see website/ring for further details. Velo Club d'Ardbeg - buy the cycle jersey to join! Photos on this page were taken by me. Click on photo to enlarge. 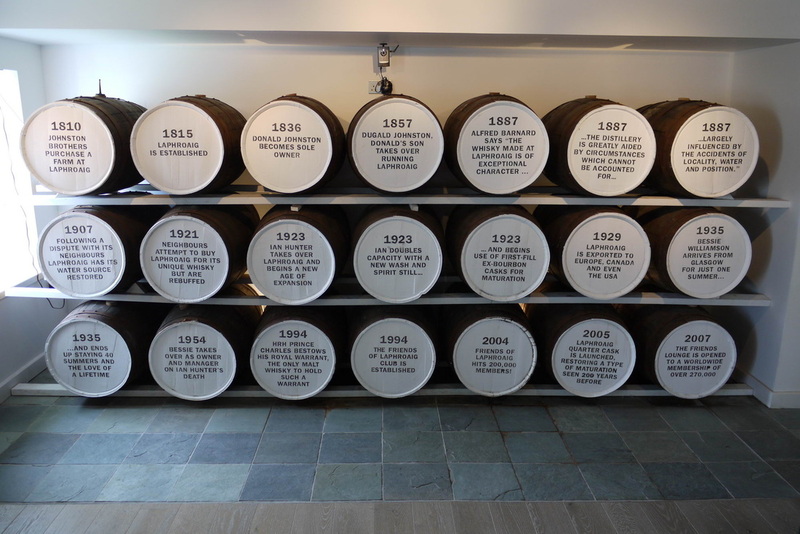 Full size versions of all my photos of Laphroaig Distillery are available on Flickr.